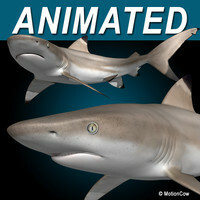 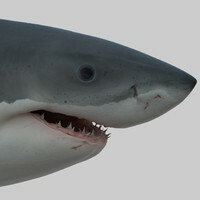 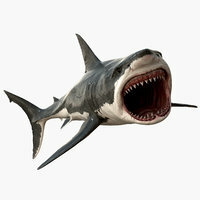 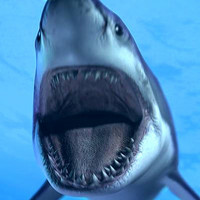 This is a model of a Shark, fully textured, rigged, and animated. 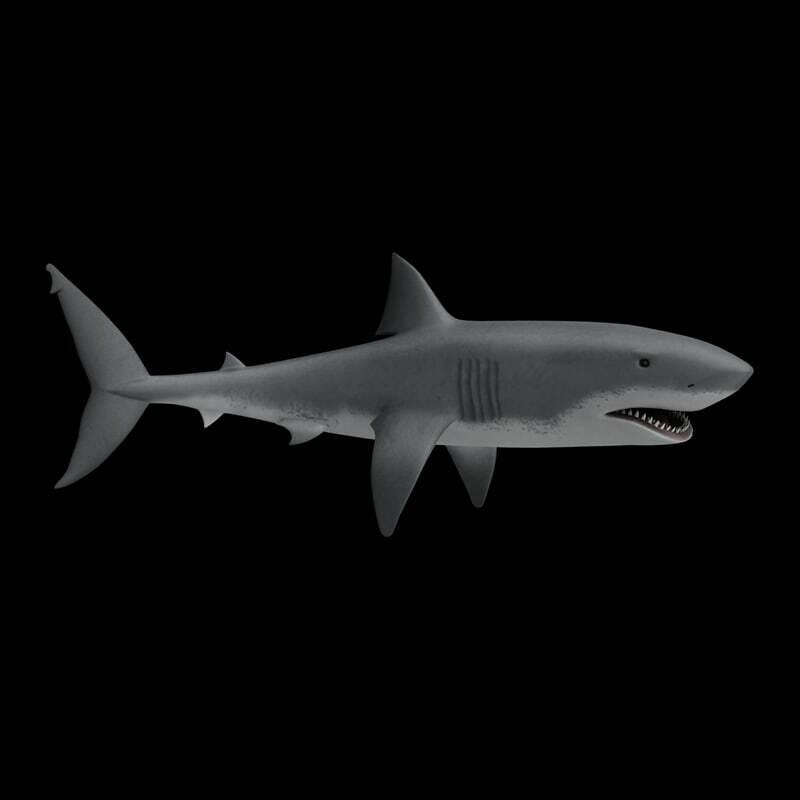 The shark has 1 texture consisting of a 2048x2048 diffuse map. 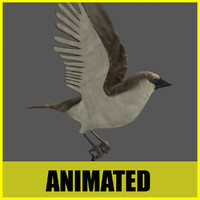 Materials and setup are ready for rendering with V-Ray, Mental Ray and scanline in the 3ds Max version. 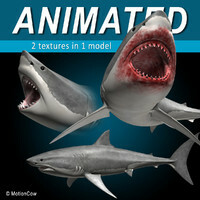 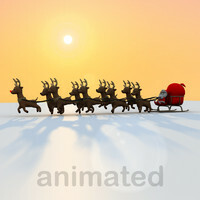 The renders above are made with the V-Ray version. 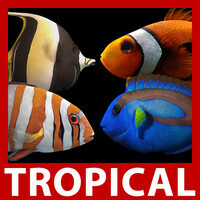 Texture maps also included. 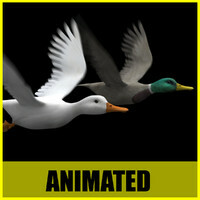 Please watch downloadable preview files to see the swimming cycle. 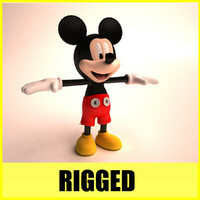 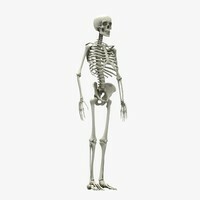 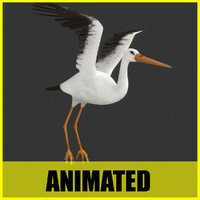 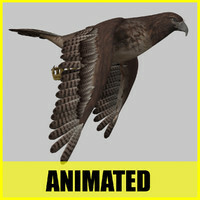 Model is skinned and fully rigged for animation. 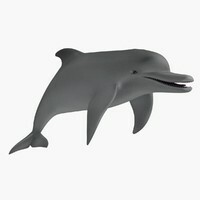 Originally, this model was created in 3ds Max and exported to the other formats.